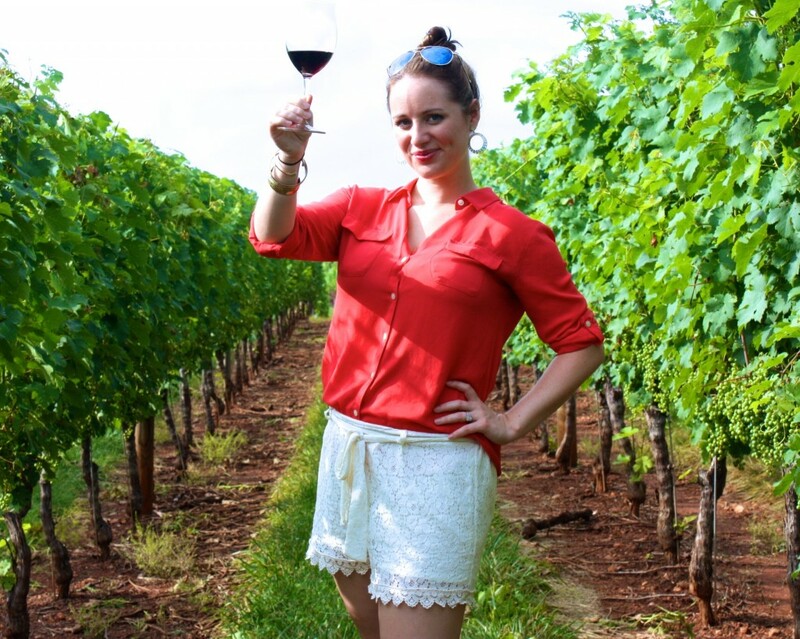 Bon Vivant: (n) a person having cultivated, refined, and sociable tastes especially with respect to food and drink. 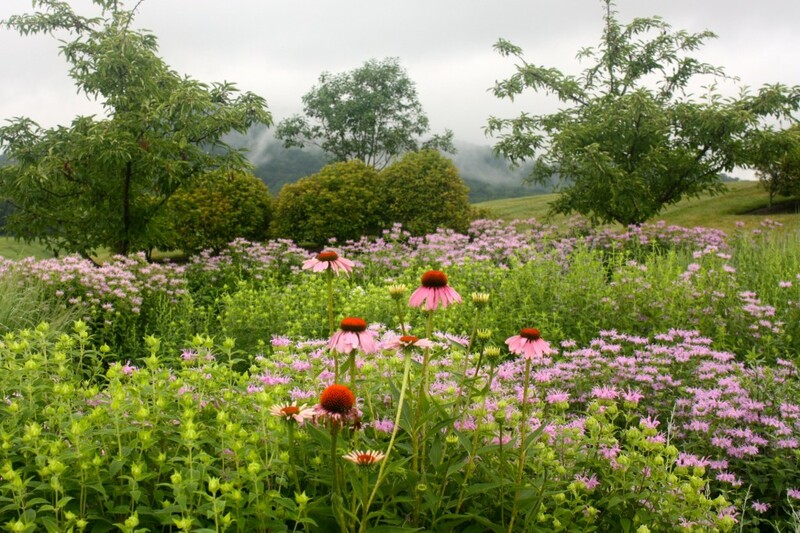 Planning a wine tasting trip Charlottesville, Virginia can be a daunting task- there are a number of outstanding wineries and picking just a few is no easy feat! The General Manager was kind enough to give my group an exclusive behind the scenes tour of the production facility, where we enjoyed tasting through Thibaut Janison’s bubbly, as well as Early Mountain’s own outstanding rosé. With notes of strawberry, watermelon, white peach and white pepper, the easy drinking rosé cut right through the muggy weather as we made our way through the tank and barrel room. 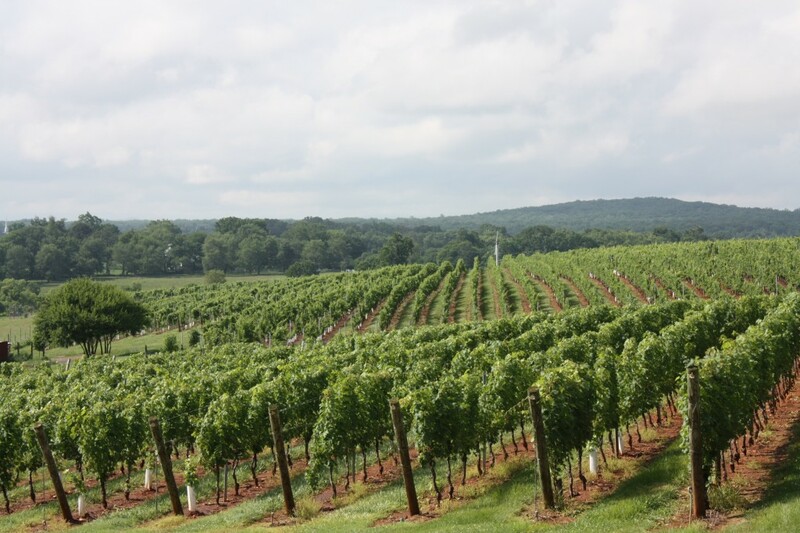 While Early Mountain is not situated in the main Monticello wine cluster, it’s well worth a visit just to take in the outstanding facility, views and enjoy some of the best wines from all over the state, which they have thoughtfully organized into flights. It’s a great way to experience wines that aren’t so readily available, such as Ankida Ridge’s Pinot Noir. I walked away with several bottles of the Early Mountain rosé, only to regret not purchasing a full case once back in DC. After our tour at Early Mountain we made our way to the Library room at nearby Barboursville. If you’re looking for quiet amidst the chaos, this is your best bet! 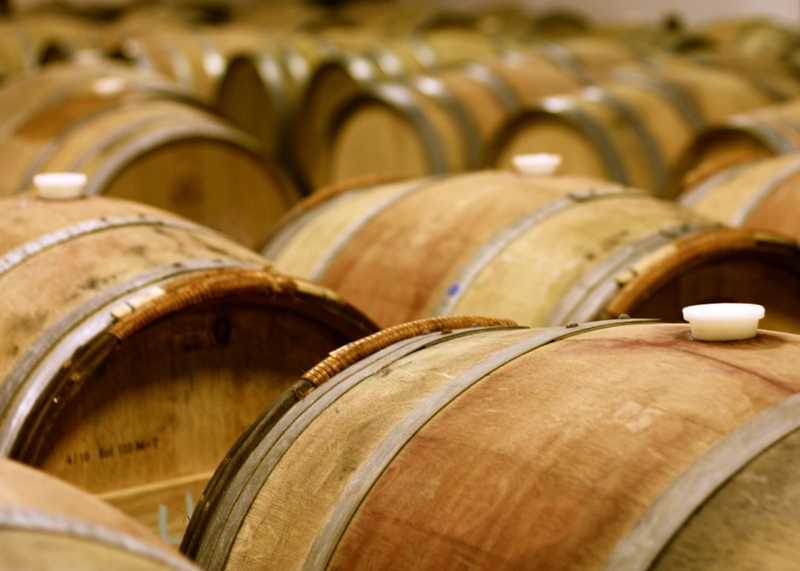 Down a hallway and through the Octogan Barrel room, one enters a key code to the library, an appointment only retreat for winelovers that offers patrons exclusive customer service along wine tastings and glasses of wine from the reserve list. There is also a tempting menu of cheese and charcuterie, which are perfect pairings for the fully customized wine tasting. 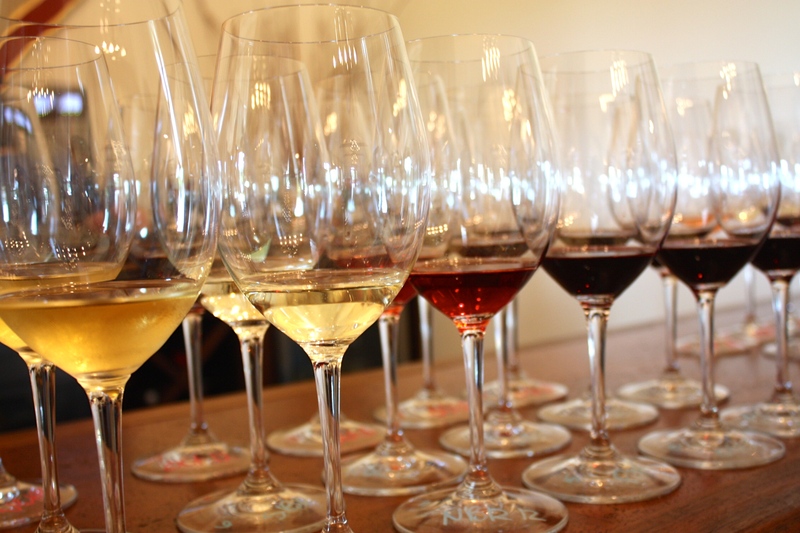 Guests are given wide range to select either a tasting of 6 wines for $20, tasting pours or full glasses of some of the winery’s more exclusive offerings. 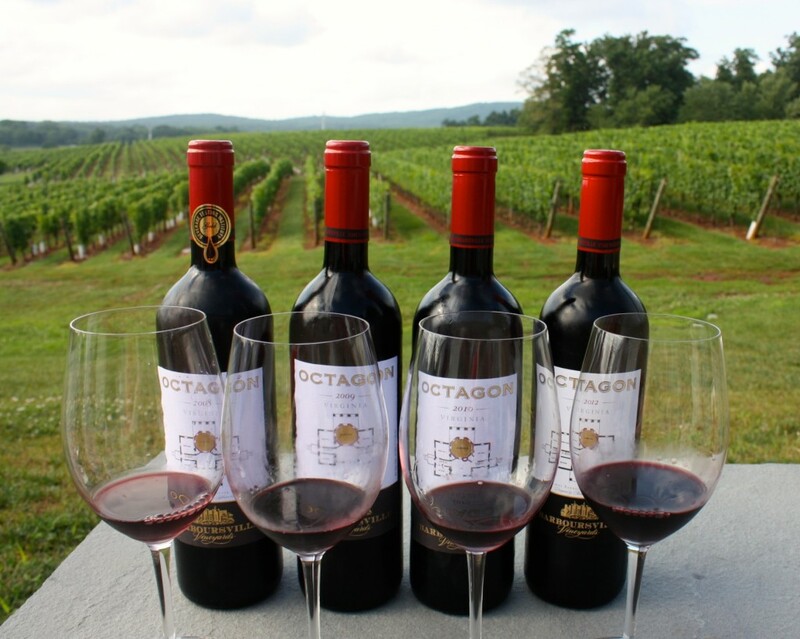 I sampled through an outstanding vertical of their acclaimed “Octagon”, mixing and matching the traditional tasting with an additional pour of 2008. While checking out the terrace overlooking the grapevines, we met grape grower, Fernando Franco, who has been at Barboursville for 16 years. He spoke of the wine like a proud parent speaks of children, graciously offering tastes of the Nebbiolo ’07 as we chatted. After lingering and sampling for a few hours, we made our way back to town to enjoy the always reliable gastropub, “The Local”. On your way out of town, don’t forget to stop for a sack of Bodo’s Bagels and Raising Cane’s fried chicken!